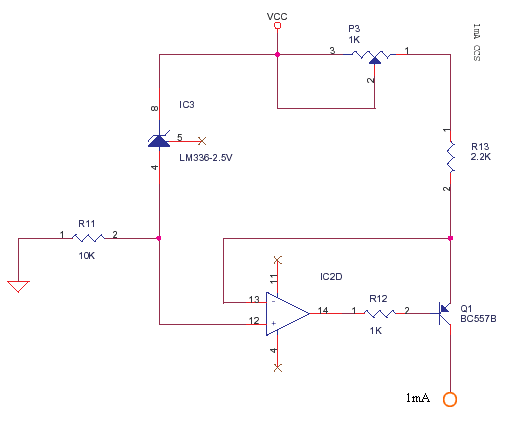 Here is a current source you can build for resistance measurement. When the current is held constant, you know as per Ohm's Law the Voltage across Resistor is proportional to Resistance value. The supply is +12 and -12, The total voltage across R6 + R7 is 24V. Then 24V / 120K = 0.2mA. The voltage across R6 is (10K * 0.2mA) = 2V. The same is reflected across R5 in this feedback configuration. That means Q3 is a 2V / 1K = 2mA source. If my calculations are right. There are sources of errors in this circuit. The temperature variation of all resistor values, which is 100ppm for general calculations in 1% MFR. Let us assume you use OP07 which is close to an ideal opamp, but for this application it is not needed. The second error is Ib, the base current of Q3 which may be 0.2mA / Hfe(200) = ~ 1 uA. Then the variation of Hfe, Vcc and Vdd w.r.t. Temperature, should not be overlooked. Use LM7812 and LM7912. So you see, design knowing that all these components are not ideal. Leakage currents, Humidity, EMI, Stray Capacitance and Inductance and much more. It is just like, even when the motor is fixed firmly on the machine, some parts Vibrate and create a Noise due to Mechanical Resonance. So Build and evaluate your design in the real environment, to learn. Discover how resistors are color coded - Interactive Java Resistors Tutorial. 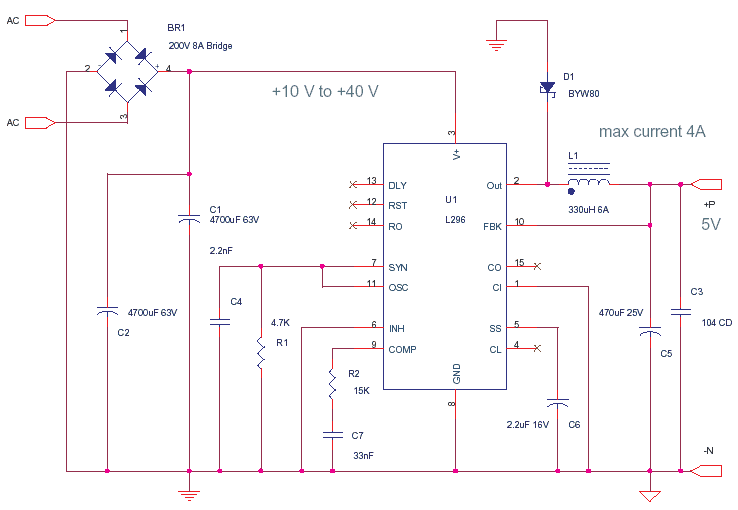 This is a Regulated Power Supply based on the LM317 IC. It will need a Boost Power Transistor and heatsink for higher currents. It is a versatile building block for stable instrumentation supplies. Consumer Electronic gadgets can use a SMPS chip. In case you wish to use a SMPS for a Precision Instrumentation Block, then take extreme care on Shielding and EMI-RFI. This is a General Purpose Chip, Series Regulation. It can be varied or trimmed. There is an Internal temperature compensated reference. The minimum trim value is around 1.2. In case you want a Low value voltage like 0.5 with a good current, then use a good negative supply to offset the 1.2 V.
The transformer can be s Split Bobbin with Pri-Sec copper shield foil. This can be earthed along with the metal enclosure. C4 sends any hi-freq components to earth. It is better if you do not earth the ground but use such capacitors. A Supply should simulate a a battery with both ends floating wrt Earth. A option to eartth the ground is fine. This also helps the user to configure his own dual supplies. Q1 and R5 form a Short Circuit OR current fold back OR constant current mechanism. TP1 can be used to vary the output voltage. Better use something like a Bourns 10T trimpot. An open preset may introduce a noise due to dust and vibration. I don’t remember why i added a zener DZ1, a diode may suffice. See more at my Power Supplies Section. 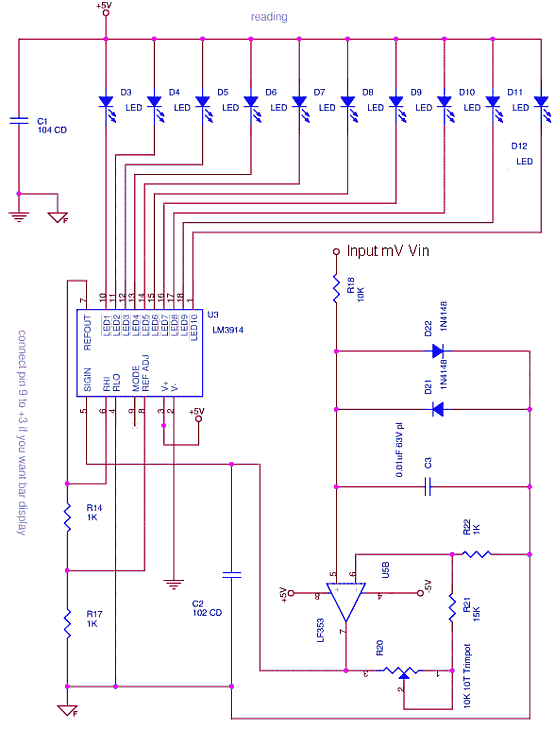 Here is a easy to read 'Analog' Millivoltmeter. Just like the Moving Coil Voltmeter, but does not have that resolution. This gives a easy indication of process progress or parameter magnitude from a large distance. A bargraph is easy on decision making too, compared to a digital readout. How this Works ? - The analog input in mV - millivolts is fed to R18, RC reduces Noise and the Zener Clamps protect. The LF353 FET Opamp offers High Impedance as a Non-Inverting Amplifier, which nullifies measurement burden, Remember the Moving coil voltmeter loads the measured circuit, causing sizable errors. Then they invented the Vacuum Tube Voltmeter to solve this issue. An FET voltmeter is near ideal, they ought to have inventing this first. The Zeners and C3 Plastic cap should not leak, even if they do it should be in Pico Amps. Get quality stuff and do a neat job putting them together. To master this leakage and other aspects, try building an Electrometer with CA3140. Another Measurement challenge is uV Microvolt measurements, you will be faced with new glitches in connectors and PCB due to thermocouple effects and contact resistance. A soldered joint near a hot resistor will set up enough thermal gradients and create many thermocouples all over the board. Try to measure 1 Microohm with a 10 Amp pulse or 1 A DC. You will learn many things. Connectors have a craze for the Precious Metal, they act funny if they do not have enough Gold on em. Once i observed, very low voltages or circuits with nominal voltages but very low currents, cannot break a near invisible layer between the plates of a good connector. A sub-micron coat of corrosion, dust or even some organic deposit, was forming a dielectric layer which was impervious to uV and pA. A good cleaning with a volatile organic solvent solved the problem but messed up other plastics nearby. 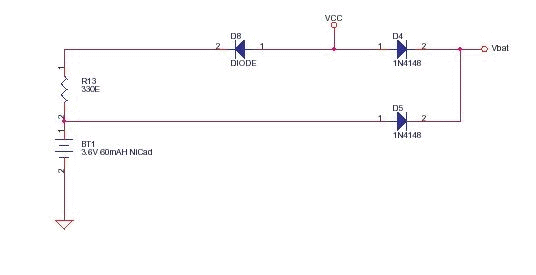 In this circuit we tackle the error indicated in the earlier Current Source. The LM336-2.5V eliminates the tiny error of the regulated supply and resistors. Thereby increasing Precision to a higher degree. The opamp mirrors the stable 2.5V across P3 + R13. 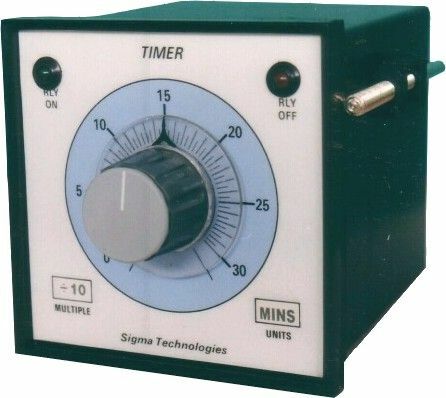 With P3 Bourns 10 Turn Trimpot you can trim the current for calibration. Q1 BC557B having a Beta - hfe of 200 is used. But a higher gain or a FET here may reduce error further, that may be needed if you are going for 16 Bit or more resolution. Then even opamp needs to change. Suppose you build it with the best Opamp, FET etc., but place it close to a Warm transformer, Regulator chip or even a Cooling Fan, you will see the lower digits of a 5-1/2 DMM spinning fast. 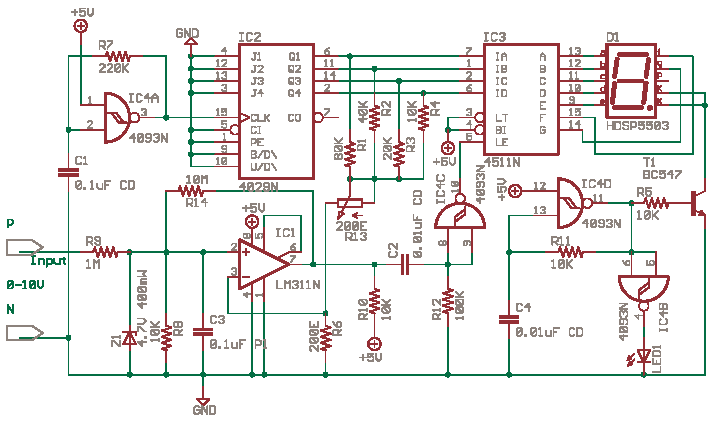 This is a LED Analog Meter, This can be used as a Resistance Meter and Low Impedance Voltmeter for Battery Levels. To measure battery voltage, the R5-R12-R17 etc. part of the Reference Resistor Divider Network can be modified to suit. 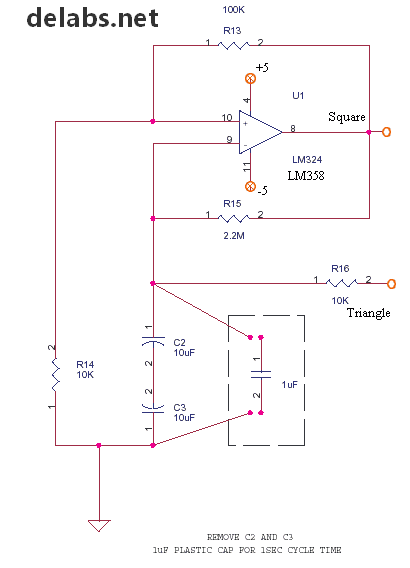 Shown here is for 4 LEDs, Use Three LM324 for 12 or More LEDs and Cascade as shown. This cannot Measure Voltage levels from High Impedance Sources, will work for Battery Voltage Tests. To make it into a Continuity tester. R27 must be a short and R23 5 Ohms. The Black probe should have a Built in Resistance of 2 Ohms. If you want it to be a dedicated voltmeter, remove R3, The Probe has to be a 10X Attenuator with 10M Ohm and The Resistor Divider Steps in 100mV per Step. The R27, R23 etc. is 20K. I had to once interface an high voltage circuit to PC, The uC had to communicate thru RS232--Comm port--Serial Port. Even though i had isolation at the sensors and actuators to make doubly sure the PC also has been isolated. There are chips that are available for this purpose, The circuit above is built with discrete and passive components except for the opto 4N35. You can use MCT2E and CNY17-3 Optos too. For MCT2E some tweak may be needed as current transfer ratio is 20, for the other two CTR is 100 so above design will work. 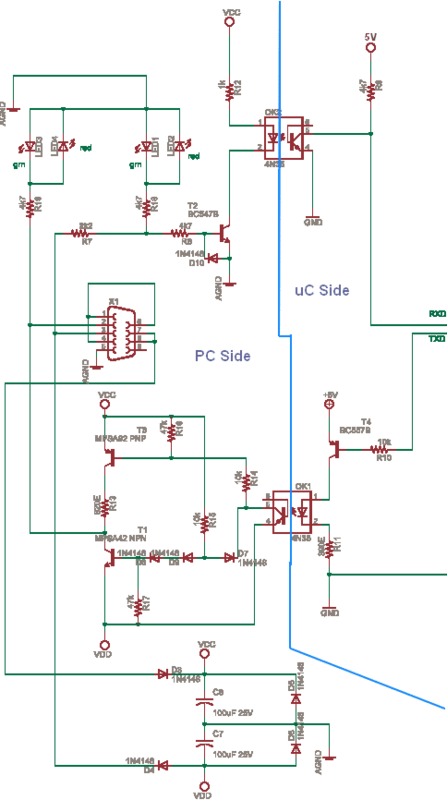 The circuit derives power from PC but does not load the PC supply. Any voltage above 5V applied to the PC connectors may lead to damage of motherboard in PC. Old PCs were more vulnerable but PCs today maybe a bit rugged at the Ports. Due to internal current limits and clamping. The VCC, VDD and Agnd are derived from PC no other power needs to be applied on PC side of opto. On uC side of opto the uC power supply lines +5 and gnd has to be used. There is no copper link between the two sides and depending on opto a 1KV isolation is possible if PCB is well designed. The PCB should show the visual isolation above and components should be laid on separate areas of PCB to prevent creepage. The LEDs are to indicate the port activity Rx and Tx, they are not required once testing is over. 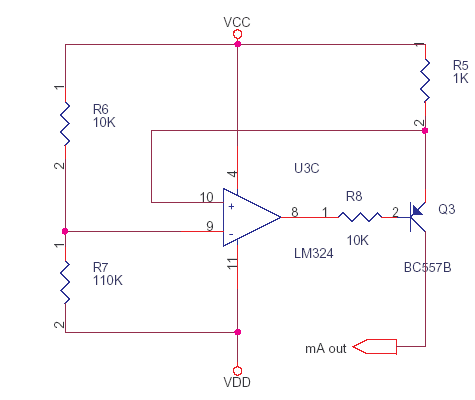 The circuit can be simpler, but this worked for me and it is not tested at very-high buad rates. The levels of RS232 are not TTL like 0-5 we have both polarities +10 and -10. The circuit has to change that to drive the Opto Leds. RS232 software. Understanding RS232 Serial Port Communication. I wanted to design a logic probe as a tutorial, but there were many good ones in the web so i have tried to design a single digit voltmeter. 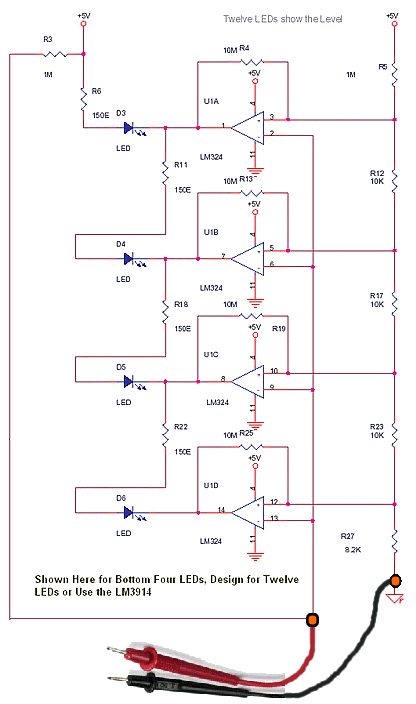 This circuit is a design, i am unable to test it now, later if i test it and find mistakes i will update this page. You can help me by pointing out the errors. First bear it in mind that it is a single digit voltmeter which is 0-9 counts only on the positive side, that is it can measure +0 to +9V DC +/- 1V error. That may not be practical for the cost of the components above. It may be used as a toy logic probe. The reason for the circuit is not for usage, but to give design ideas. The methodology used is Gut Feel - Thumb Rule method. The circuit is here as it is of high educational value. I have not tested it. You can 'simulate and test' or 'wire it up and try' and let me know how it worked. The Circuit is also a simple analog to digital converter. You can use optos in place of LEDs. A Power Transistor which is having a drop of 4 Volts across it and passing 3 amps thru it, may dissipate around 12 Watts of Heat, This is the problem in Series Regulators. While a Saturated Transistor or Mosfet with 1 Volts across and 3 Amps Thru will be just 3 Watts. But then a fully on transistor or mosfet cannot be controlled or regulated, for that we turn it ON and OFF very fast so that the right amount of current or voltage is delivered. The way this is done is PWM - Pulse Width Modulation. In this the mosfet or transistor is switched ON-OFF at say 100 kHz, but the ON duration is varied to control the output. The longer the duration of ON time more energy or punch is transferred. Switching losses will be present depending on how fast the rise and fall times of the pulses are. The Pulsed AC or Chopped DC can be smoothed to the Average with Inductors and Capacitors. The reactive pulses of the Inductor has to be absorbed by a Schottky Rectifier 1N5817 -- 20V-1A fast switching diode with low switching losses. The four Digit Drive outputs and four BCD outputs of the Multiplexed Display Driver of 7135, along with A-D status output which is also four, are routed to four input pins on printer port via three 74HCT373 Digital Switches. This is because we have less Input pins on Port and 4 are shared by making one 74HCT373 transparent and others High Impedance when PC takes a reading. So the three sets of four outputs of 7135 can be read sequentially. 74HCT139 U9A which is controlled by the PC program can select U3, U4 or U5 for sending data to 4 pins on printer port. Data sent on the eight output pins of printer port can be latched by U10B into U6. This eight outputs of U6 can drive relays or lamps. The ICL7135 details can be seen here 41/2 A/D with BCD ICL7135 . This Mixed device was far ahead of its times, a product of Intersil. This indicates like LM3914 in dot-mode. 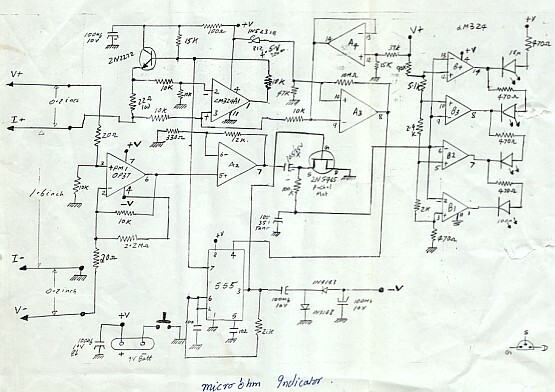 It is a drawing i made made to troubleshoot a gadget, around two decades ago. Strangely it had a echo of a design i had made into a 7107 dpm years before that. Now i am scanning all my drawing and notes, useful or not. Clean or with errors. Many Errors = 1 Blunder. Some projects i made have been expensive Blunders. So see them with a skeptic eye, fix them, try them. Thats all for now. This has a 9V battery power. The 555 spins and a negative voltage for Opamp is created. 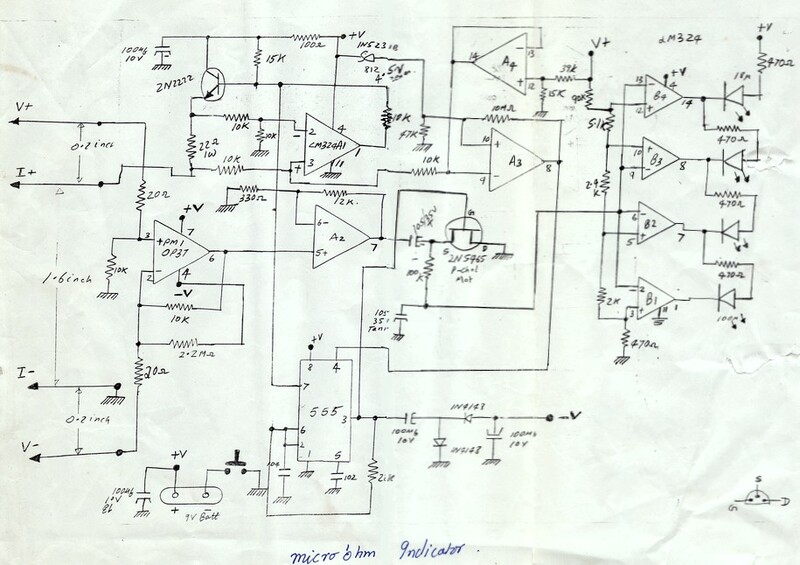 This is a Low Offset amp of OP37 of Precision Monolithics, Inc PMI an early innovator. This diff-amp amplifies the uV of a 4 wire resistance measurement. Now the current pump is the 2N2222 you see above the OP37. The FET and 555 do synchronous rectification. 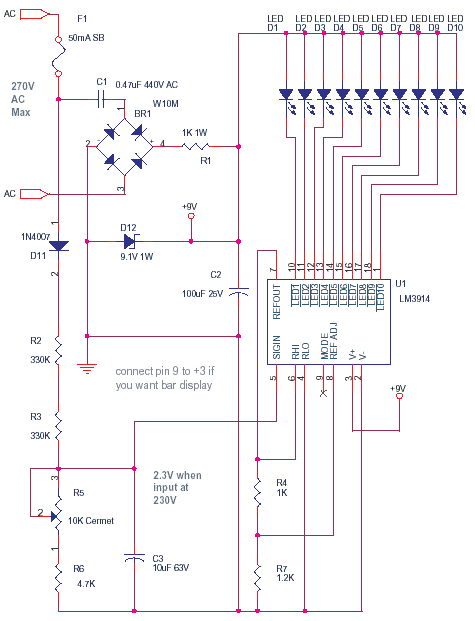 The LM324 is the Indicator and Analog to LED Dot-Bar Converter. The probes are Gold Plated, or use solid gold pins if you have them in plenty. Assuming the swing of output is around +/- 4V, the pin 10 + input will be at +/- 2V. When the cap is discharged at 0 V, let us take that the output is +, the cap charges to a little above +2, - input becomes dominant, so output swings negative. This discharges the cap to 0 and then charges it negatively upto -2. This in turn flips the output to + as pin 10 turns dominant. Hence this continues as a oscillation, with a nice triangle across the cap for the PWM comparator. This is the Analog front end of the 80C39 Process Controller. The analog input is protected by a Zener barrier, low leakage. You could use clamping diodes too. The non-inverting low-offset amp offers high input impedance. After further amplification it reaches the VCO LM331. The pulse train from the VCO reaches the uC port and is gated and measured by the MCS48 firmware. The voltage is deduced from the Frequency or Pulse width. You can get a resolution near to a 8-10 bit A/D converter. It does not work for negative voltages. It is a low cost Voltmeter or Process Display solution. 80C39 and MCS48 based Process Controller is the main circuit that has the LED 7 segment display for output and push keys for input. 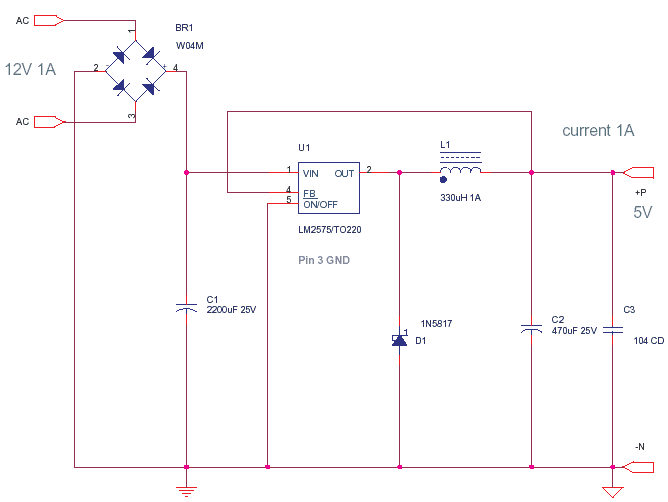 This circuit is a small representation of a very low cost printer sharer. It has no Active Devices only diodes. Pot the product in epoxy with a black dye, they serve the purpose. 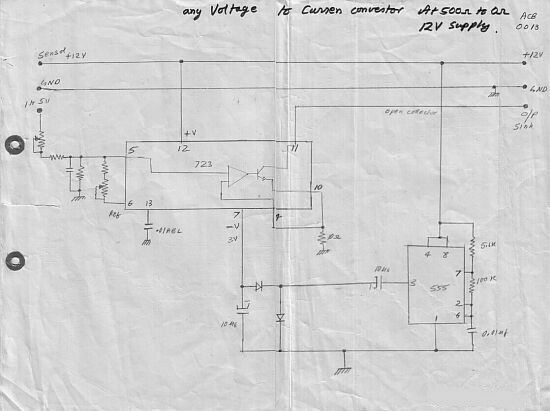 Output impedance of this circuit is high, sink is 220K source is 3.9K+ so use some buffers or drivers at Output. If Buffers are omitted, then fix this unit on the printer port connector of Computer. when Enable A is at float-high impedance or low the output O1-O4 is not influenced by A1-A4 inputs. 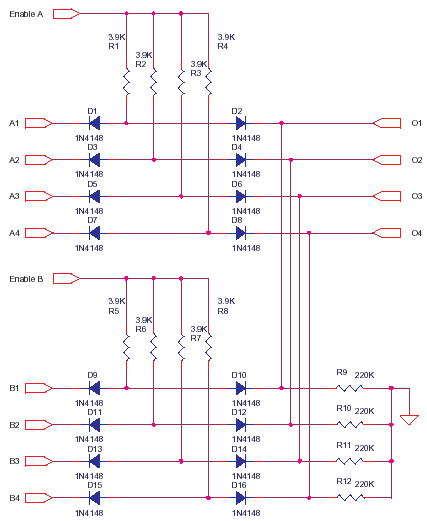 If Enable A is made logic high or 5V then A1-A4 is available at O1-O4. By turning Enable A or Enable B high, you can route the data A1-A4 or B1-B4 to the output O1-O4, you can also mix data and you can expand to any number of input sets or data width. 1N4148 is fast, 4nS, that makes this data switch quite fast. This circuit cannot drive long printer cables without drivers. They will load the output. 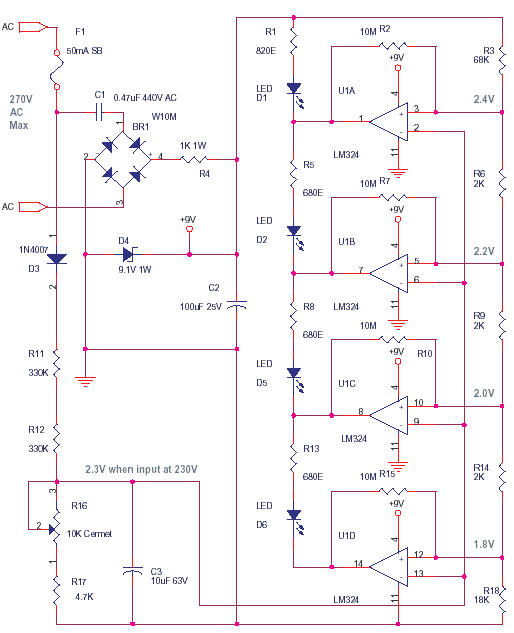 This is a SMPS Circuit improved over the Application Note in the book SGS Motion Control Application Manual. This worked well. 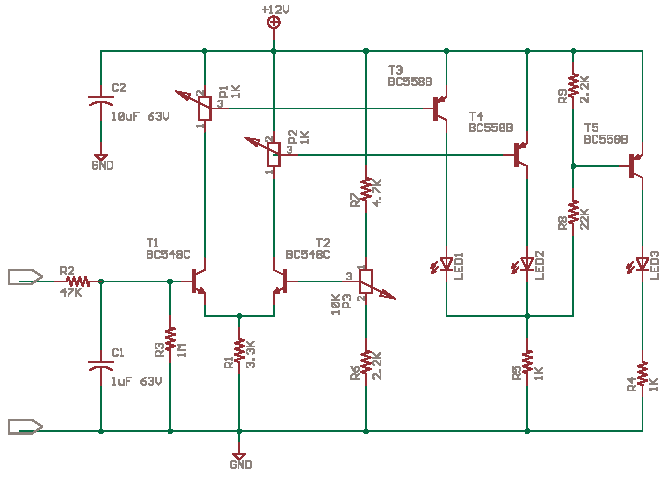 It helps you learn more about High Frequency Power Supply Design. More details and PCB's Here SG3525 SMPS Project. This was the Module that contained the smps chip. It was done to prevent easy replication by other firms. Alos to Keep the Signals isolated from the Main board board currents and Corrosion Prevention by impregnating Module in Epoxy. Yet the main board suffered some corrosion even with some coating protection. Industrial Systems that involve processes like Etching, Coating and Electroplating have to be well ventilated so that electronics around them have some life. Else find ways to package Electronics in Sealed Enclosures with a new plan for Heat Dissipation.